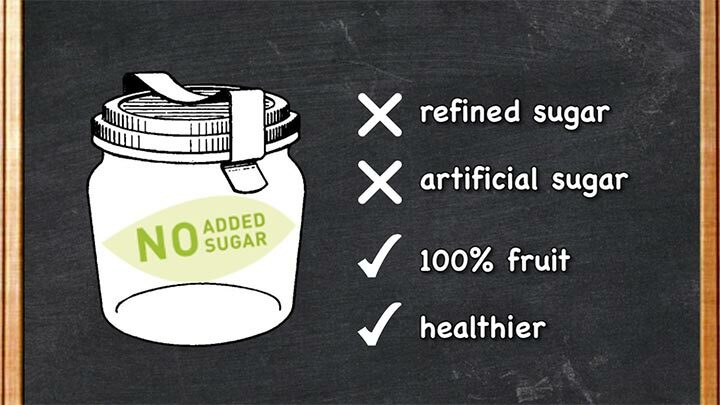 When it comes to buying jam, jam with no added refined or artificial sugar is recommended because natural sugar from fruits is way healthier than refined or artificial sugar. You do not need to eat gluten-free cookies if you are not gluten intolerance because normal cookies have less sugar, less sodium and less fat as compare to the gluten-free cookies. This is because the gluten-free cookies require more sugar, more fat and more sodium in order to add more flavours to the cookies and make it tasty. 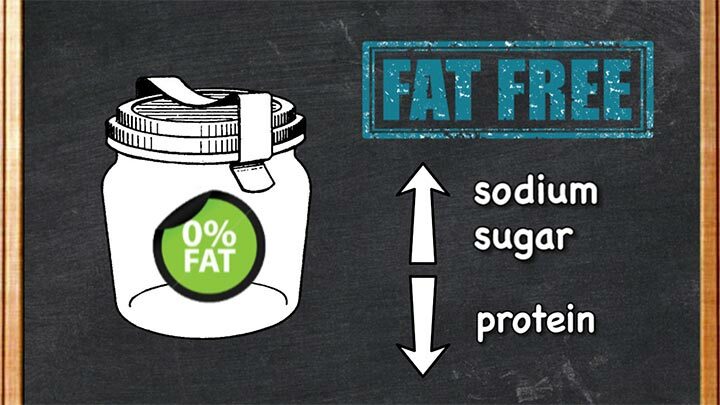 Sodium and sugar will tend to be higher in 0% Fat Yogurt in order to make it taste better because the fat has been removed from the product. 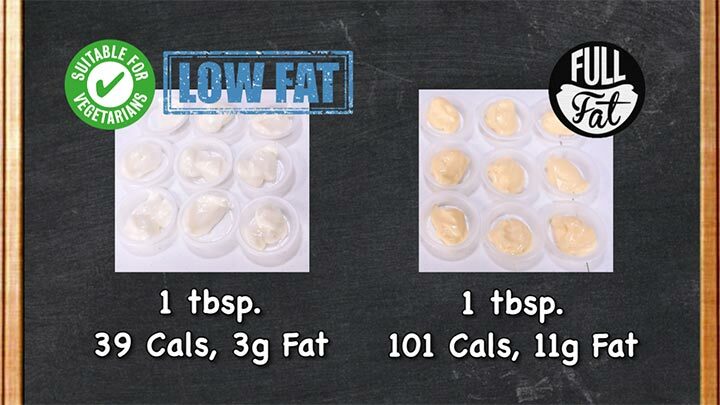 The full fat yogurt has higher protein whereas the 0% fat yogurt has lower protein. Sugar-Free Granola Bar is recommended as it uses natural sugar such as honey, maple syrup, stevia, dates and coconut sugar. 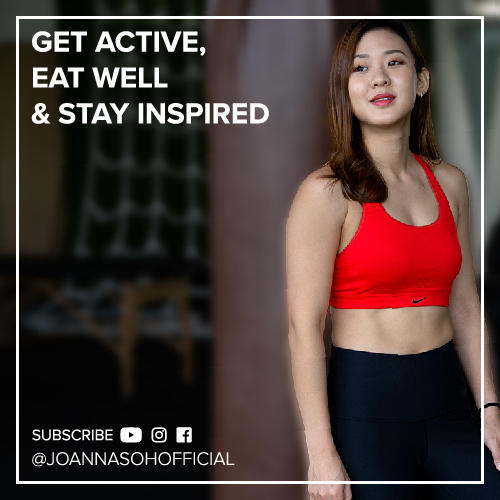 However, Sugar Added Granola Bar uses worst sugar substitutes such as aspartame, saccharin, sucralose, agave nectar and sugar alcohols to make it taste sweet. 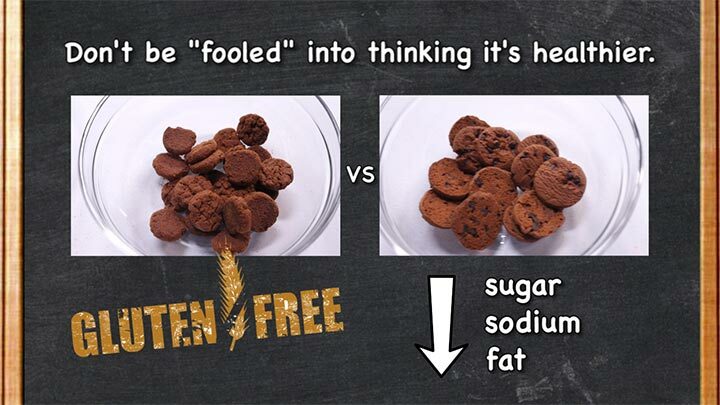 Also, when looking at the ingredient list, make sure the first ingredient is wheat or oats instead of sugar. 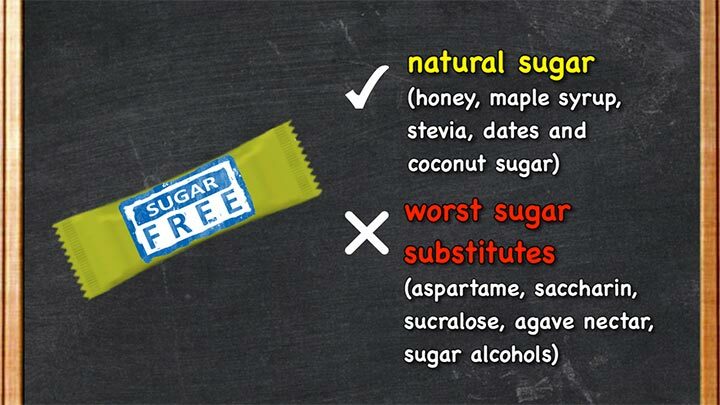 If the first ingredient is sugar or any other sugar substitutes, avoid that. 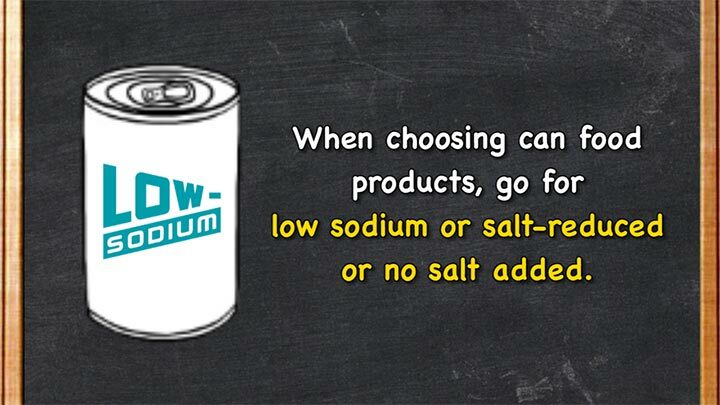 When choosing can food products, go for low sodium or salt-reduced or no salt added because most of the time, they tend to add a lot of salt into your can food in order to preserve the food. 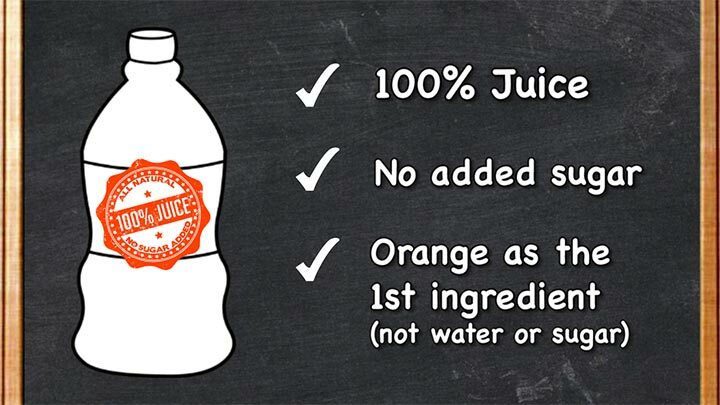 100% Orange Juice has higher sugar content because it is 100% natural, no added sugar, orange as the first ingredient(not water or sugar) whereas the Sugar Added Orange Juice has added white sugar and it is more diluted because the first ingredient is actually water. Vegetarian & Fat Reduced Mayo is the mayo that without egg in it and it is low in fat. 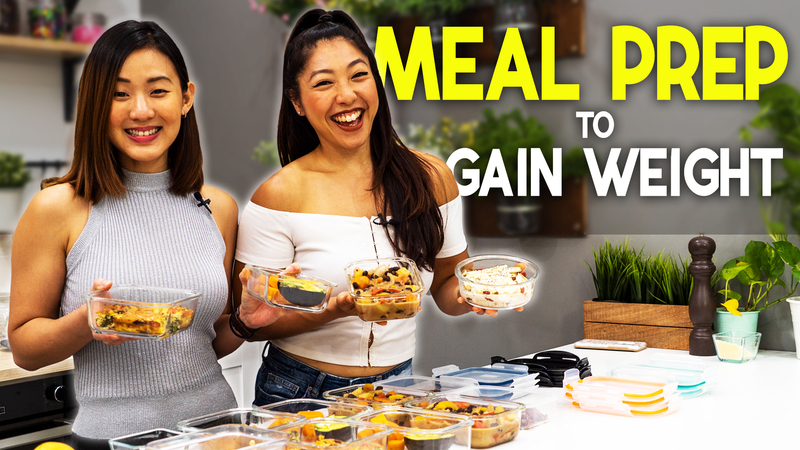 If you really want to reduce your calories, go for the Vegetarian & Fat Reduced Mayo because 1 tablespoon of Full Fat Mayo has 101 Cals and 11g of fat whereas the Vegetarian & Fat Reduced Mayo has 39 Cals and 3g of fat per tablespoon. Coke Zero has zero calories compared to regular coke but there are artificial sugar substitutes in both cokes that can cause belly fat. 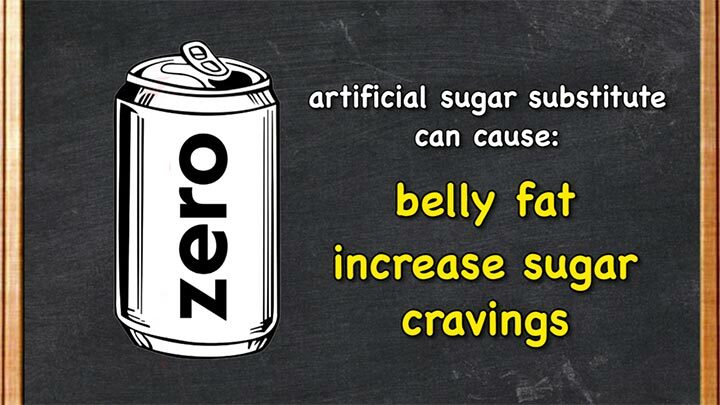 Although Coke Zero has no calories, but when you drink it, it increases your sugar cravings. It is better to avoid drinking Coke as it is unhealthy but if you really want to drink, go for the Coke Zero. 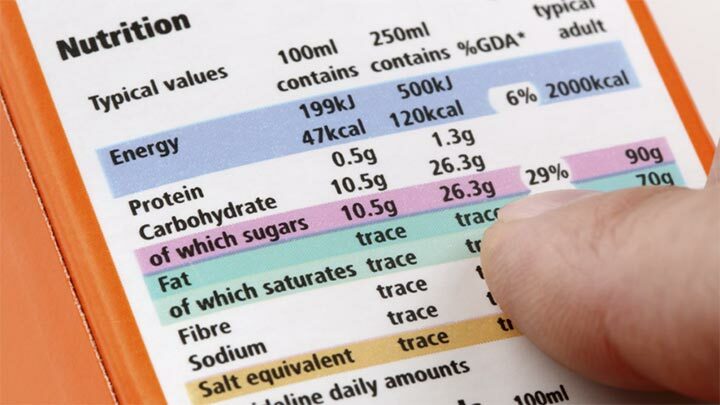 So, most important thing is when you do your grocery shopping, always look at the food labels and the ingredient list. 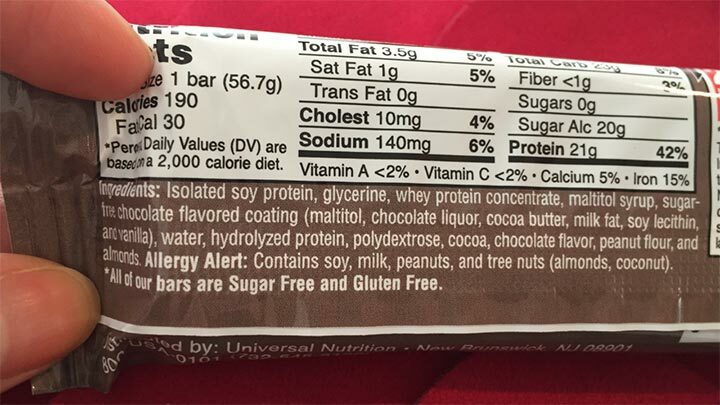 Read all the nutritional values, read the ingredient list and avoid anything that has sugar and the first ingredient. 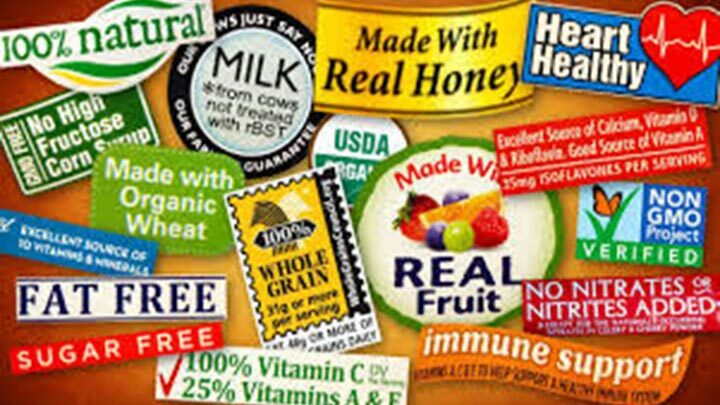 Do not mislead by the food labels in the front of the packaging as the information might not be true.